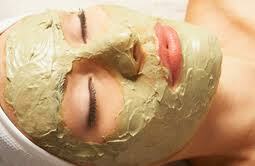 This home made face mask give unbelievable results in just 15 days after using it. You will start looking results for the very first day of using it.It is better then any Skin Whitening product made with natural things then products available in market which contain chemicals in it. 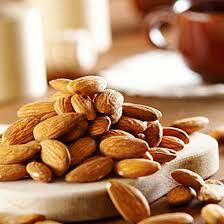 Soak Almonds in Milk in morning. 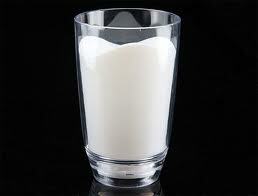 You can increase quantity of Almond of Milk if you want to use this mask on your whole body. Grind these soaked Almonds at night you can add more Milk if paste is very thick. Mesh them to make a fine paste. Apply this mask for whole night on your face and neck. In morning wash with cold water. It will not only lighten you color but also soften your skin. For dry skin use this remedy daily but for Oily skin use this remedy twice a week. Your colour will shine and glow. Hmmmm …. this websites is fantastic, I love reading your posts. Keep up the great work! You understand, many people are hunting around for this information, you could aid them greatly.